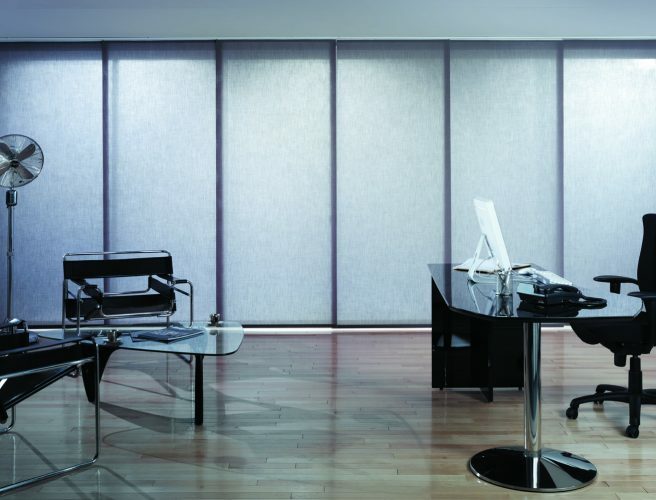 Panel blinds control light, reduce glare and increase privacy and are available in a vast range of colours and fabrics. 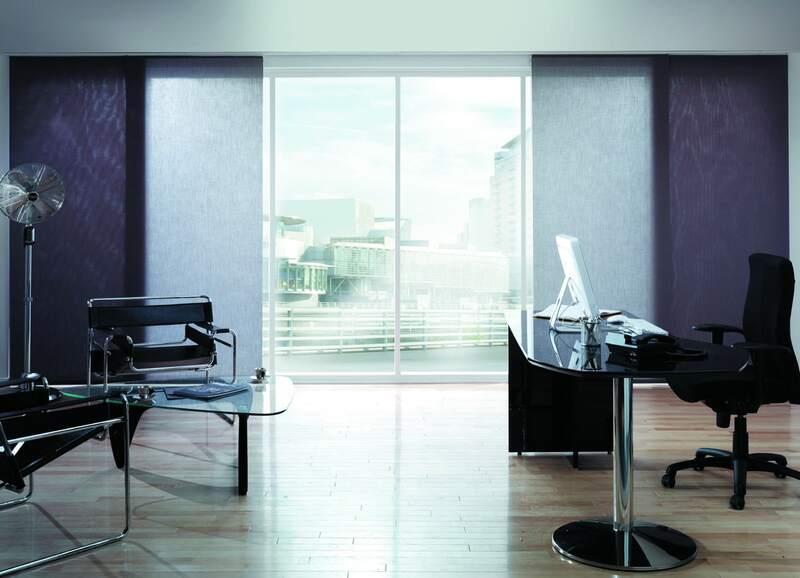 Panel blinds are a perfect solution for larger windows and can also be used to divide workspaces. Because they stack neatly behind one another when open, the offer a very versatile solution. 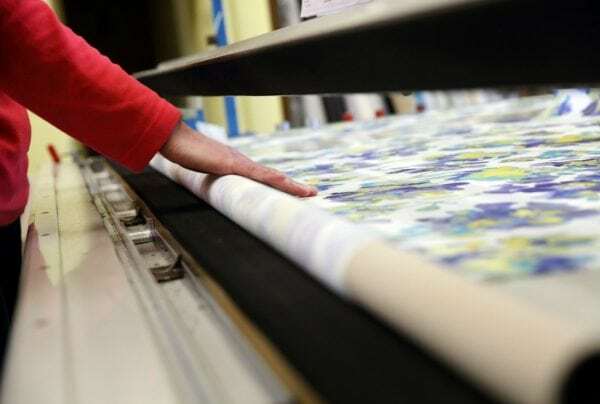 The high-performance fabrics used in our made to measure panel blinds, along with their flame-retardant properties, are an excellent solution for offices and commercial premises. 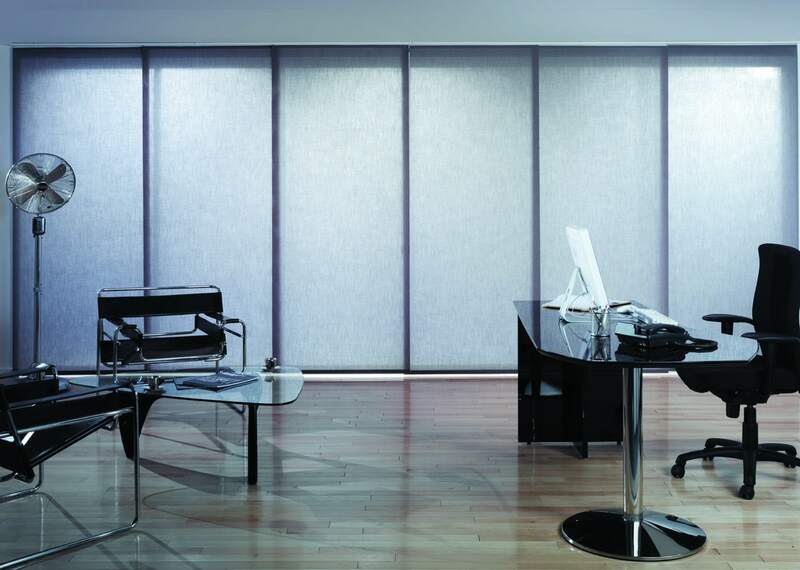 Helping to control light and glare as well as providing privacy when needed, panel blinds are a popular choice. 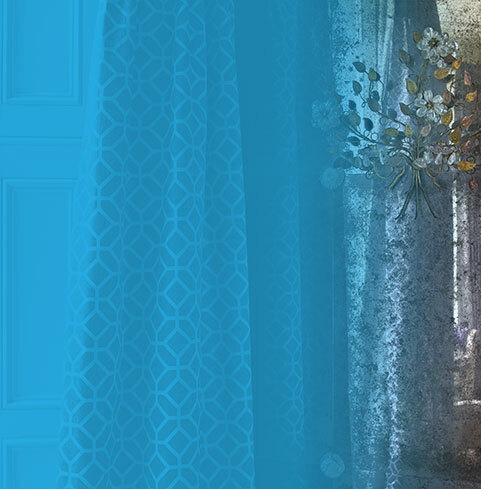 All of our blinds have a 5-year guarantee and are manufactured in Norfolk at our Attleborough factory, by experienced craftspeople. We will visit you at your workplace to take measurements and work out the best use of panel blinds for your needs. The blinds are then made to order and we will fit them once they are ready. 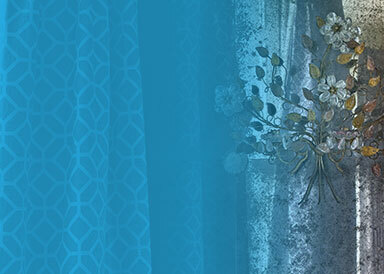 Book an appointment today, call 01603 334085 or visit one of our showrooms. Had 5 roller blinds fitted and made by Norwich Sunblinds a few years ago. Blinds and company both excellent. Blinds also kept rooms warm and wanted to have a roller blind fitted to a large picture window and one in bathroom. Sales person very helpful, fitted quick and very tidy. office staff very helpful and blind is keeping room much warmer very good value. 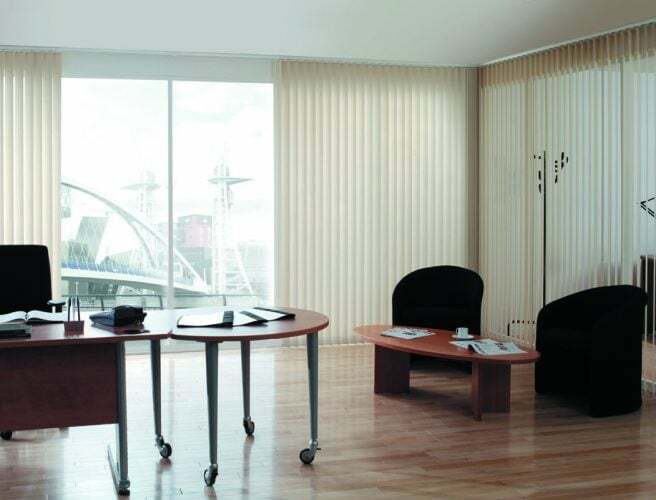 Panel blinds are fantastic for large spaces, which makes them perfect for many workplaces.